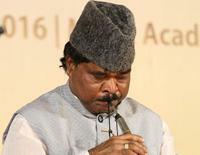 Son of Shehnai Samrat Sanna Bharamanna, “Shehnai Chakravarthy” Pandit S.Ballesh, carries forward the legacy of his guru Bharatratna Ustad Bismillah Khan. A fine vocalist - he has also played shehnai for many film composers including Illayaraja and AR Rahman. In his illustrious career Pt. 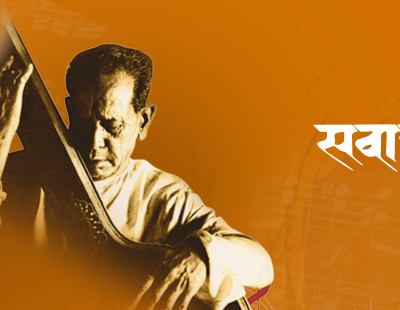 Ballesh has performed at many prestigious festivals around the world. His long list of accolades includes the Radio Mirchi Jury award, Shehnai Samrat, Shehnai Ratna, Sangeet Ratna, Sanaadi Apanna kalapuraskar.